I wish you were here my dear Yoko. 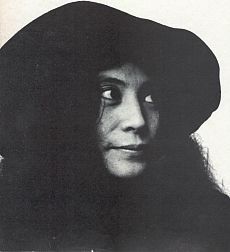 I wish you were here today dear Yoko. I wish you were here tonight dear Yoko. Ain't nothing in the world like our love dear Yoko. Your spirit's watching over me dear Yoko. Even when I watch T.V. There's nobody lying next to me dear Yoko. I'll never ever gonna let you go. Without you I'm a one track mind dear Yoko. The goddess really smiled upon our love dear Yoko.